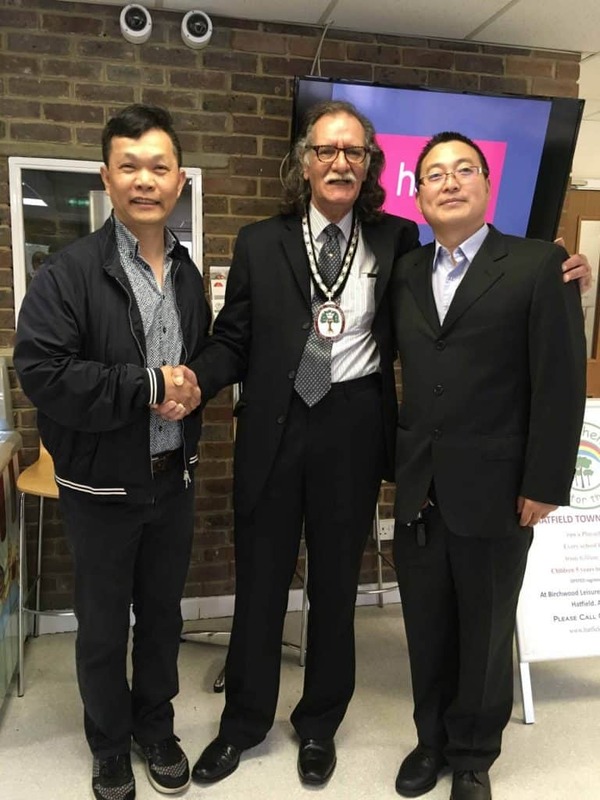 Hatfield Town Council were pleased to receive a delegation of business dignitaries from China recently. They were visiting the UK investigating business possibilities and saw the logistical advantages of Hatfield Business Park a positive consideration. Hatfield Mayor Councillor Jack Nelson welcomed the delegation from Funing, in the Jiangsu province of Eastern China. 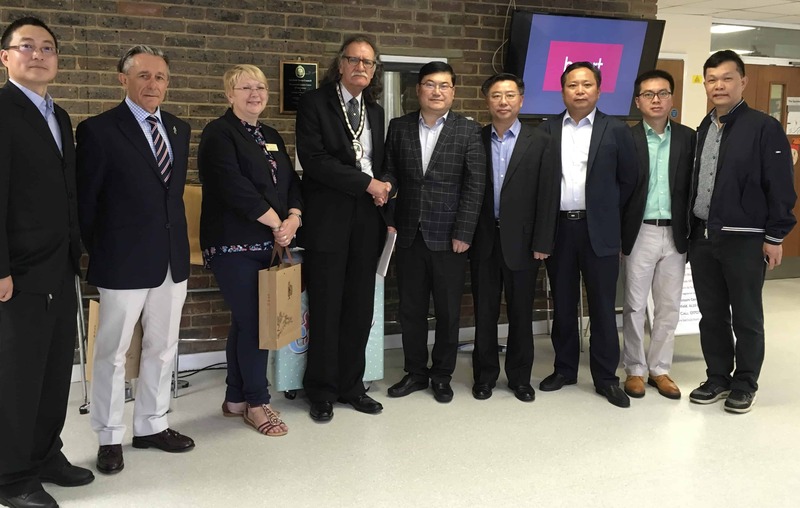 Also present for the visit were leader of Hatfield Town Council Lenny Brandon and town clerk Carrie Lloyd who welcomed Huaming Xu, Jingping Xu, Xuechecheng Xu, Shuma Sun and Guangdon Zong. 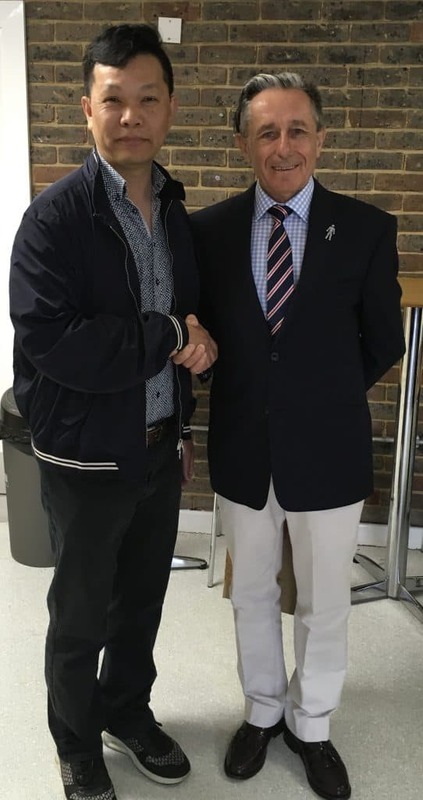 The visit on August 16th was a fact finding mission designed to forge friendships and make valuable contacts, exploring the possibilities of investing in business opportunities within Hatfield. 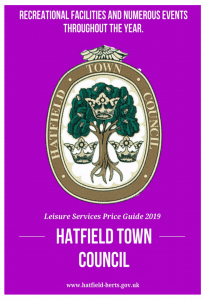 Before leaving for a tour of the town they were give a tour of Hatfield Town Council Facilities.